Harrison in estrela Wars:Empire strikes back. . HD Wallpaper and background images in the Harrison Ford club tagged: harrison ford han solo star wars. 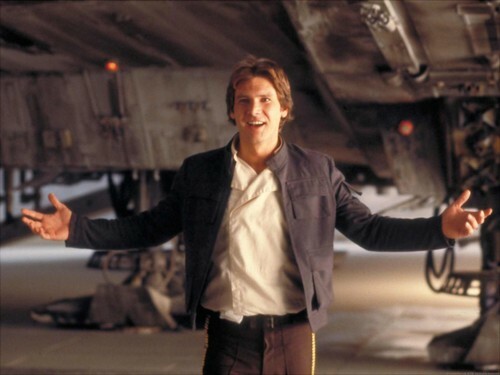 This Harrison Ford photo might contain traje de passeio, terno de negócio, rua, cena da cidade, ajuste urbano, cenário urbano, cena de rua, cidade, and urbana definindo.